In stock 43 pcs. Also available in our walk-in store. 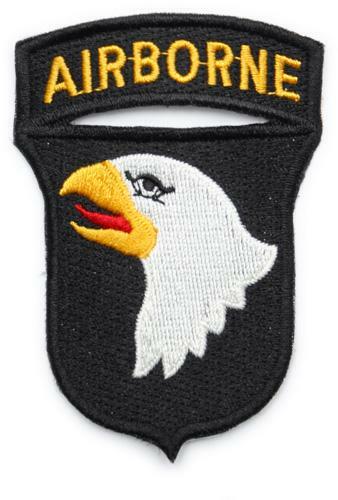 US 101st Airborne Division, aka "Screaming Eagle" shoulder sleeve patch in full color.